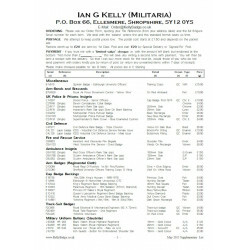 Ian G Kelly (Militaria) have over 28 years experience as specialist dealers in authentic British military badges and buttons. Over 10,000 types of collectibles for sale including army, Royal Navy & Royal Air Force uniform patches, plus a range of police, fire service, ambulance, shipping lines, railway and yacht club insignia. 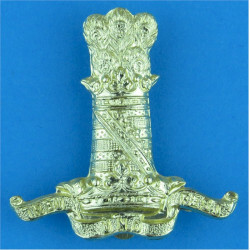 We trade as Militaria suppliers in our spare time, normally at weekends and evenings. 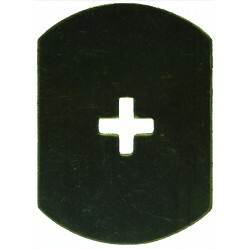 We operate purely by mail-order to buy and sell quality collectable military and civil uniform insignia. We do not have a 'high street' shop. 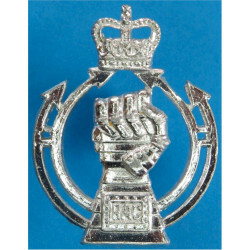 We are based in Ellesmere, Shropshire, England and buy and sell collectable Military and Police insignia by mail order. Most items are British or British Commonwealth from 1881 to the present, plus a good selection of worldwide Parachute Wings. Our business reputation depends on us selling original bona fide items - we make every effort to ensure that the items we sell are genuine, and will take back, without quibbling, any items with which you are not completely satisfied. We have NO German NAZI items, NO medals, NO knives, NO g uns and NO bulky equipment.